The Toronto, Canada band's familiar sound is rooted in the golden era of classic rock, with an inspired and modern approach to blues, funk, and pop influences of the 70s. They provide an atmosphere of acceptance, pride and celebration while embracing the individuality of their fans and first time listeners. 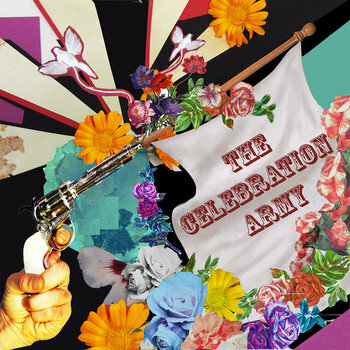 No matter what venue The Celebration Army play, they storm in, take hold of the crowd and allow them to lose their inhibitions. The band prides themselves on creating theatrical and eccentric live shows through lighting and costume changes that equate to unforgettable experiences. recorded live off the floor in 2 days. 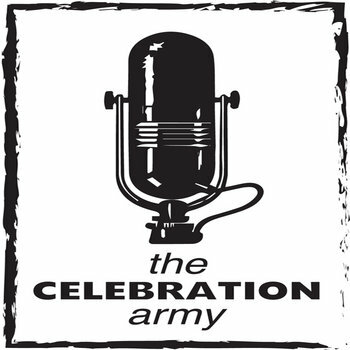 Sign-up to receive updates and news about The Celebration Army!